Where did Homo naledi come from? 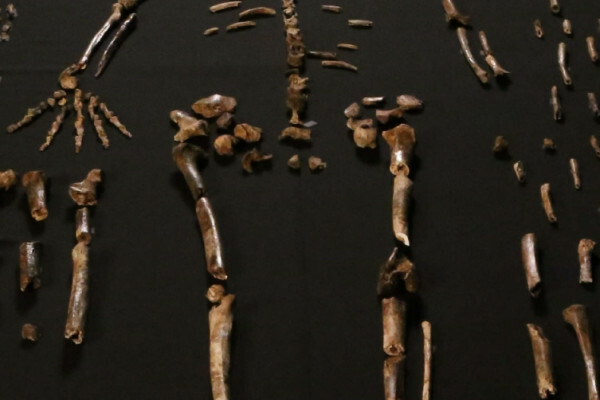 How old are the Homo naledi remains? How do nails end up in tyres to cause punctures? How did the H. naledi people see in the dark cave where the remains were found? Can vitiligo be reversed? Why were the H. naledi remains deposited in the Rising Star Cave? Previous Why do we make mistakes during repetitive tasks?